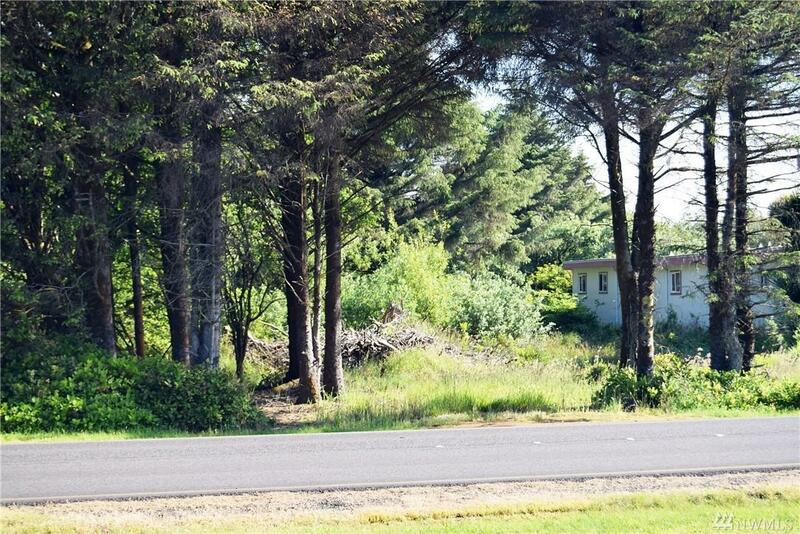 Incredible Ocean Shores Blvd B1 commercial lot. 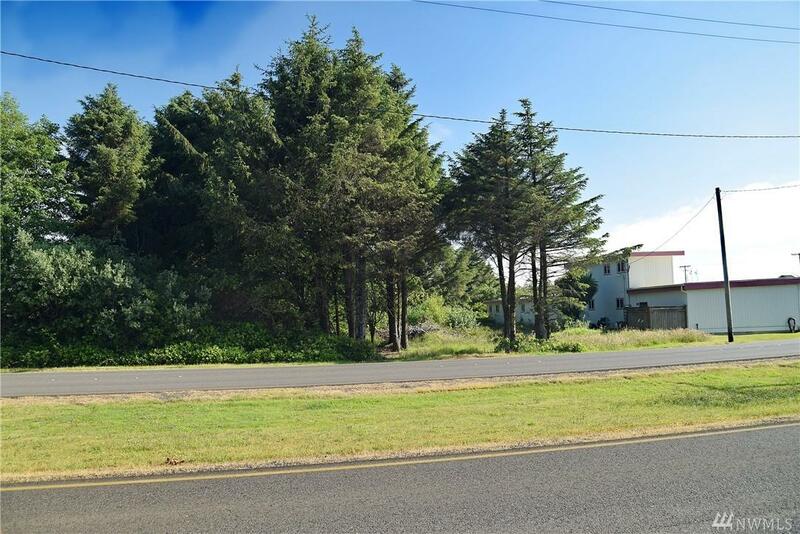 This property is extra large and has great road frontage. 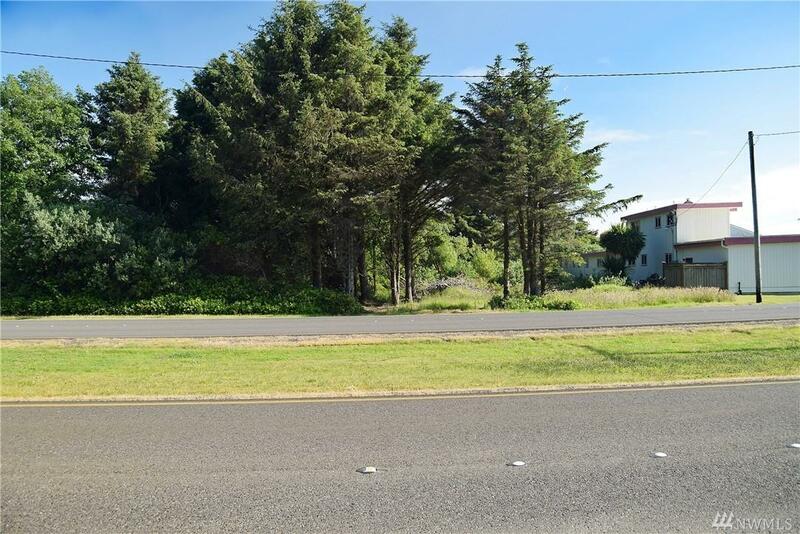 Water, Sewer, and Power utilities are in the street, the road is paved, and there are street lights. 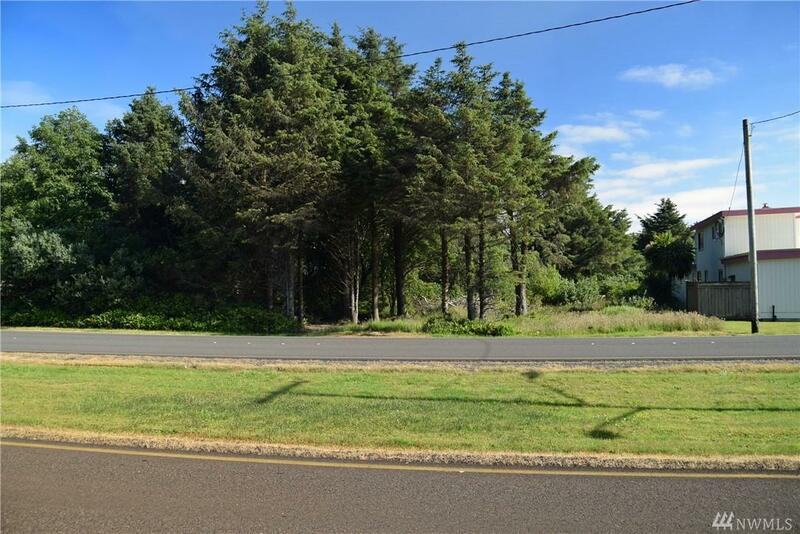 Its so close to the beach there is potential for great ocean views from multi-story development. Restaurants, gift shops, and medical office are all viable developments. Seller financing available with 20% down and $650 per month. LID's PAID in FULL.